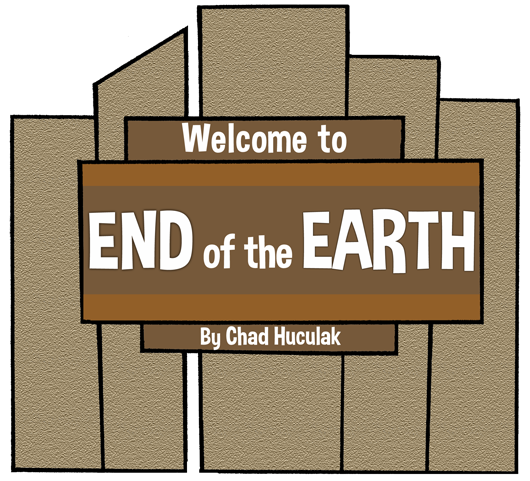 Posted on September 23, 2015 by Chad Huculak. 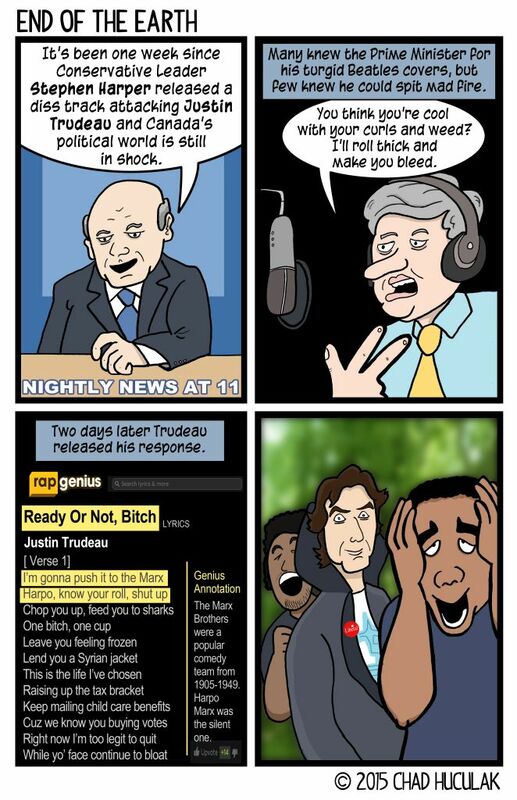 This entry was posted in End of the Earth, GigCity and tagged Canada Federal Election 2015, Canada politics, Canada rap, Diss track, hiphop comics, Justin Trudeau comic, rap comics, Rap Genius, Stephen Harper comic. Bookmark the permalink.